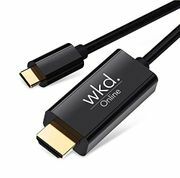 Find a cheap HDMI cable from as little as 1p. We seek the best deals and discounts to help you save. From Amazon, Argos, Tesco Direct and other retailers, whether it's gold plated, 1m or 5m in length, see below for the latest price reductions. There can't be too many cables left which are still as important as this one - connect your TV to your blu ray player or straight into your laptop in many cases these days. 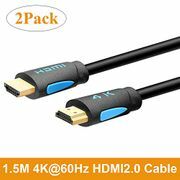 HDMI Cable 4K Ultra HD -5m - 50% Off! 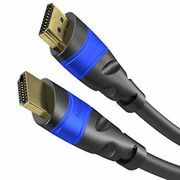 Alba HDMI Cable - 0.75m Reduced from £5.49 to £0.99! HALF PRICE! Bush 2m HDMI Cable - Good Length! Easier to Connect! 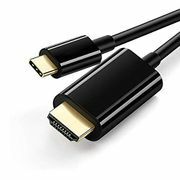 10ft HDMI Cable - Just £1.99 from Amazon!